Google has started rolling out a software update for its second Nexus branded phone, the Nexus S. The software update will bump the Android version to 2.3.6, and mainly aims at fixing some bugs with the current software build. The main purpose of this software update is to fix the horrendous voice search bug, which plagues all Nexus S owners. When a Nexus S owner will be in a low-signal zone, the voice search app will automatically get activated. This software update from Google finally fixes this bug, after months of complaints from the Nexus S owners. Other than fixing the voice search bug, the update also brings some NFC improvements. However, not all is rosy with the update. Nexus S owners who updated their handset to 2.3.6 are reporting that tethering does not work for them, post the update. So Nexus S owners, who need tethering should stay away from this update. 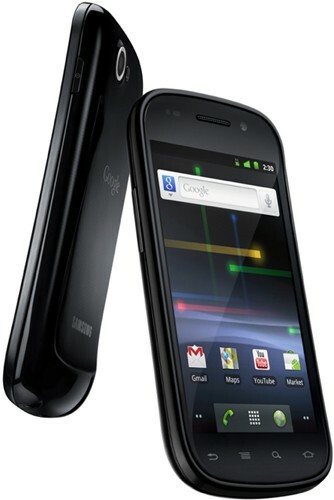 The update is being rolled out via OTA, and will hit Nexus S owners across the globe in the coming days. Alternatively, Nexus S owners can manually pull the update from Google servers by keying in *#*#checkin#*#*.